www.thestraplessdress.com The Strapless Dress is a charming shop located in Lynbrook that brings old fashion service with up to the minute styles and trends in dresses, formal wear and accessories for all your special events. 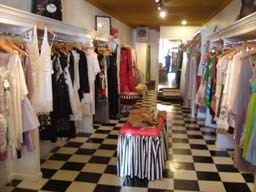 When you need that special dress for a cocktail party, prom or a romantic night out on the town, stop by our shop first. We've shopped the manufacturers all over the country to find you that trendy, classical look with a little vintage style to it. 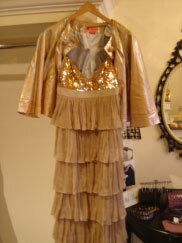 Maria, the owner & designer stylist is there for all your styling tips. We will always make sure you are looking the best you can, that is what we want for you and every customer.